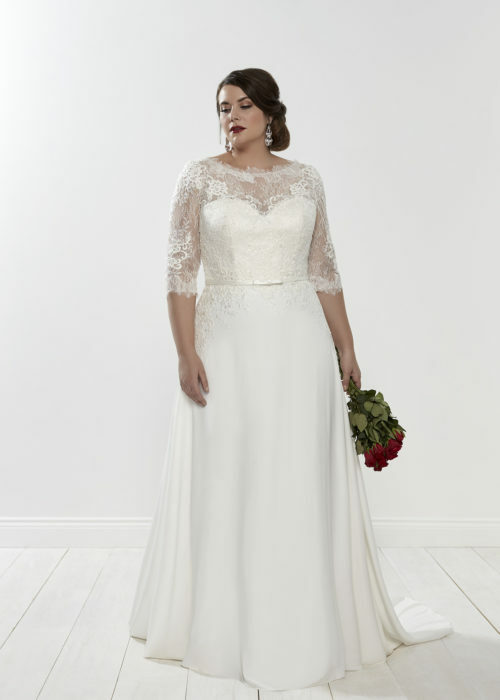 We believe that finding your dream dress should be a joyous process, regardless of your size. We know that entering a shop like ours can be a daunting experience, and we want everyone to feel welcome here. That is why we stock a range of sizes in store. 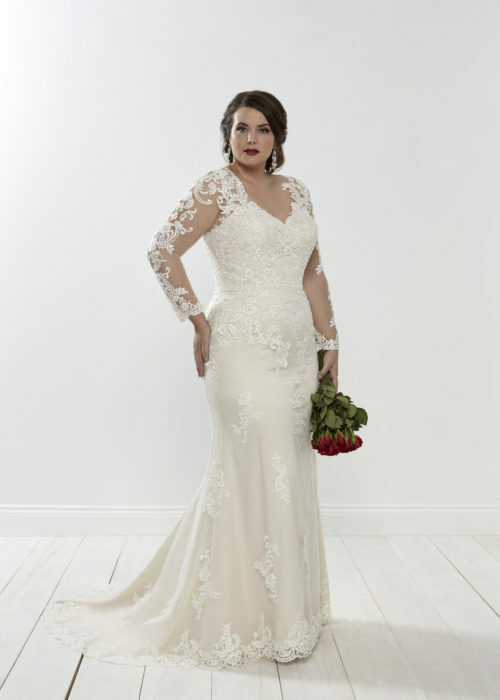 If you are struggling to fit into dresses, or worried about going to try on because of your size then consider paying us a visit at Bustles and Bows, where we stock a specialist collection of beautiful bridal gowns for the fuller figure.